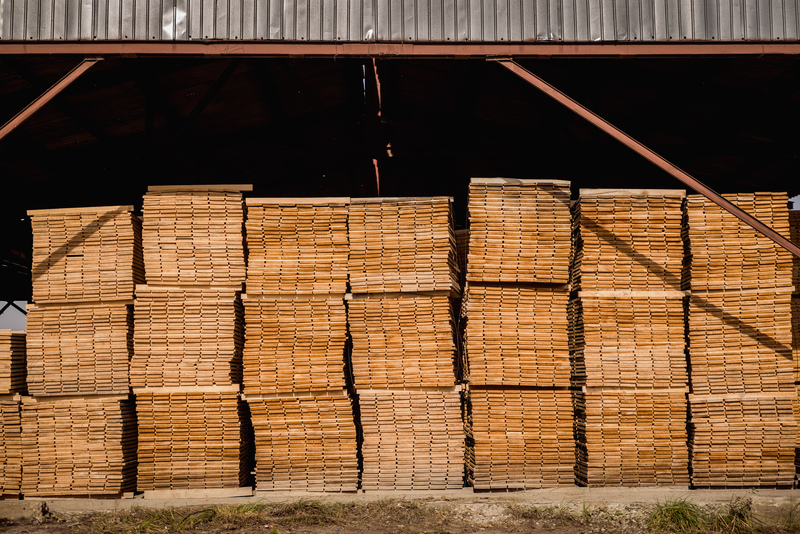 Carrying on the tradition of the Manastiur Lumber Factory founded in 1902. We are PAMIRCO Manastiur. 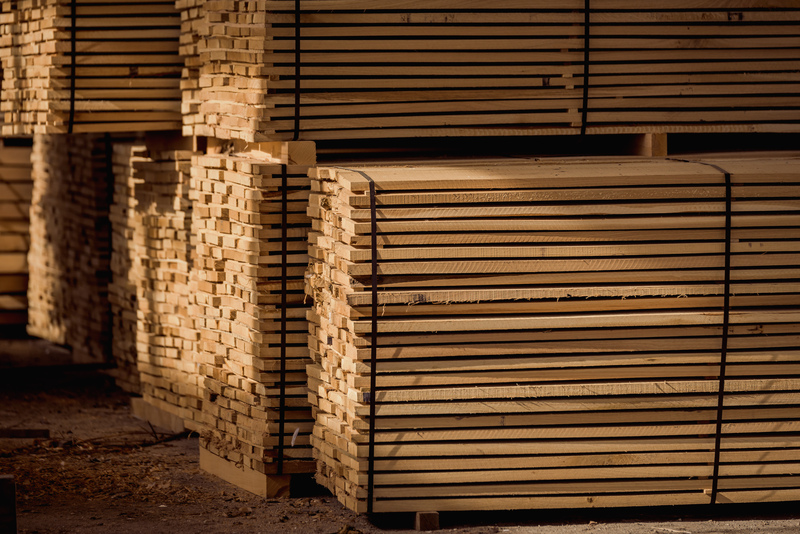 Carrying on the tradion of the Lumber Factory from Manastiur, Pamirco is a thriving company with an experience for over 15 years in the wood processing field. 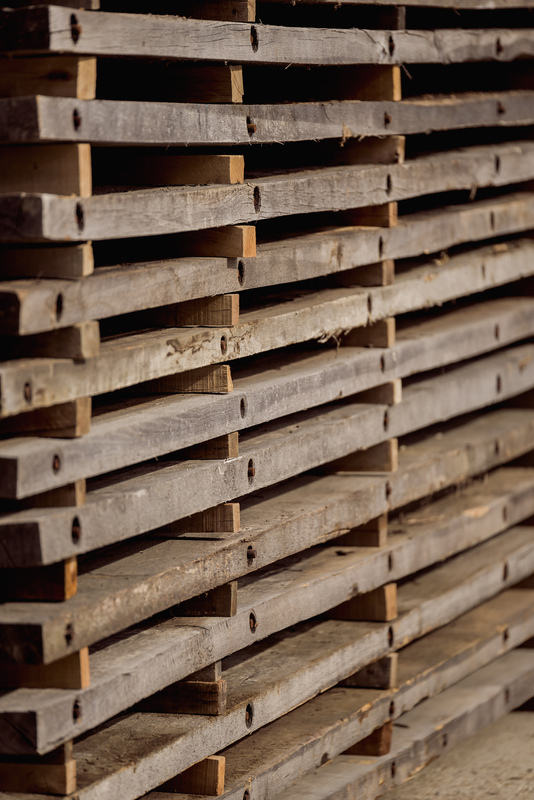 The main activity of our company is wood cutting and planing with impregnation of the wood. The continuous adaptation to the market requests, professional development and the constant commitment for offering our customers products and services of high quality define our entire activity and represent the key to our succes in this field. Our goal is to offer our clients quality, experience, first class products and services, and our succes is determined by each of our team members. Through the clients who appreciated the quality of our producs include companies from Egypt, Japan, Slovenia, Hungary, Serbia, England, Netherlands, Belgium, Germany and Romania. 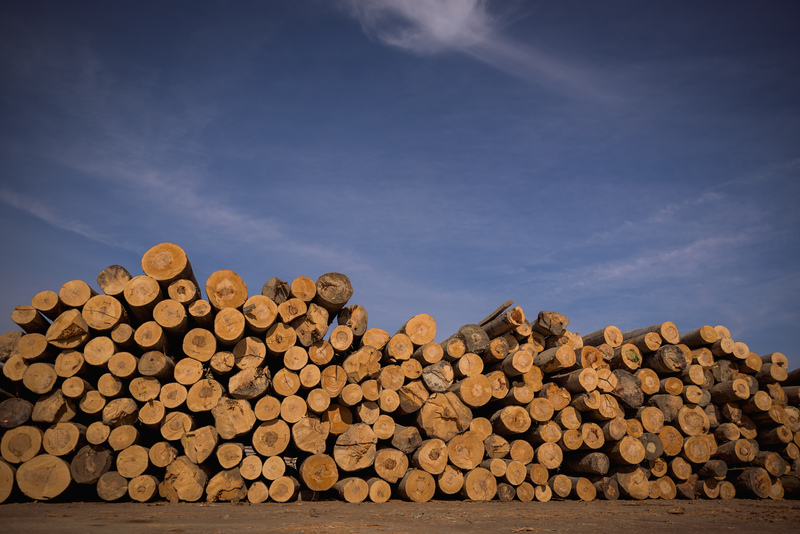 Edged and unedged timber for the furniture industry. 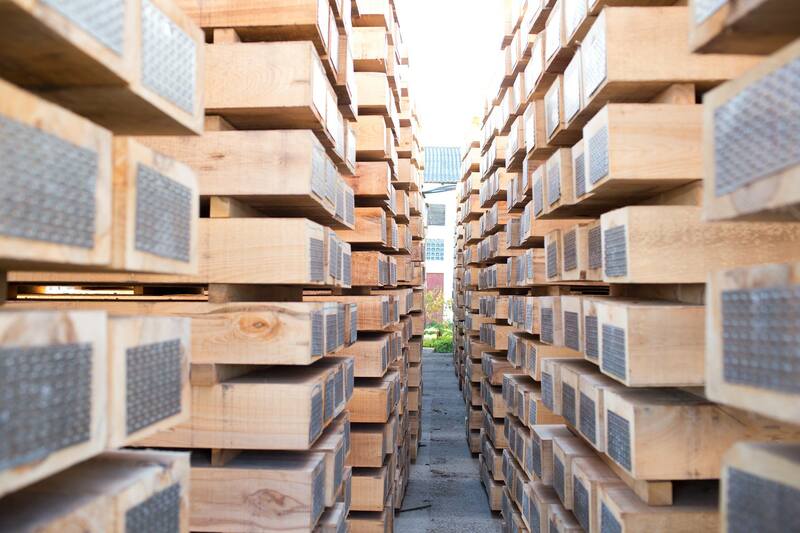 The wooden railway sleepers are produced according to SR EN 13145+A1:2012, for every gauce type. The production sistem usues exclusively hardwood (Beech and Oak). 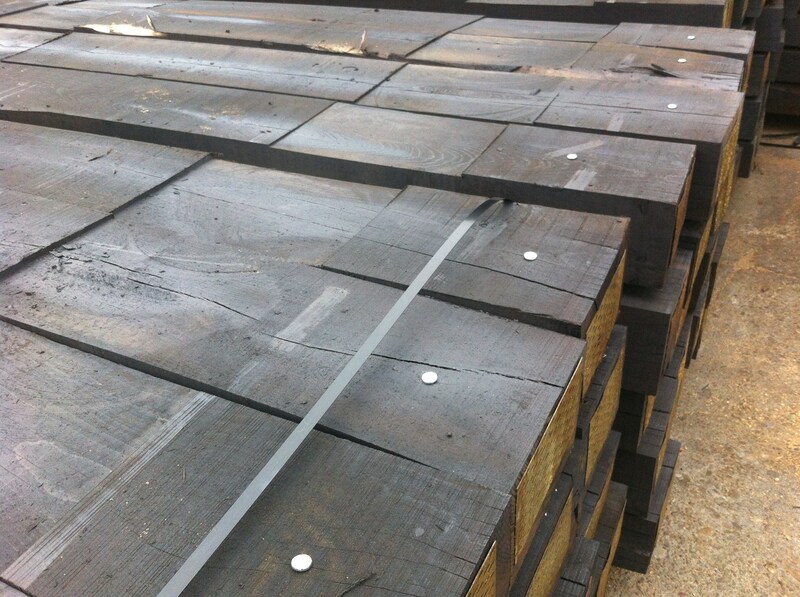 The sleepers are impregnated with superior quality Creosote WEI – Type C, through vacuum – pressure method, to extend the duration of use of the sleepers. 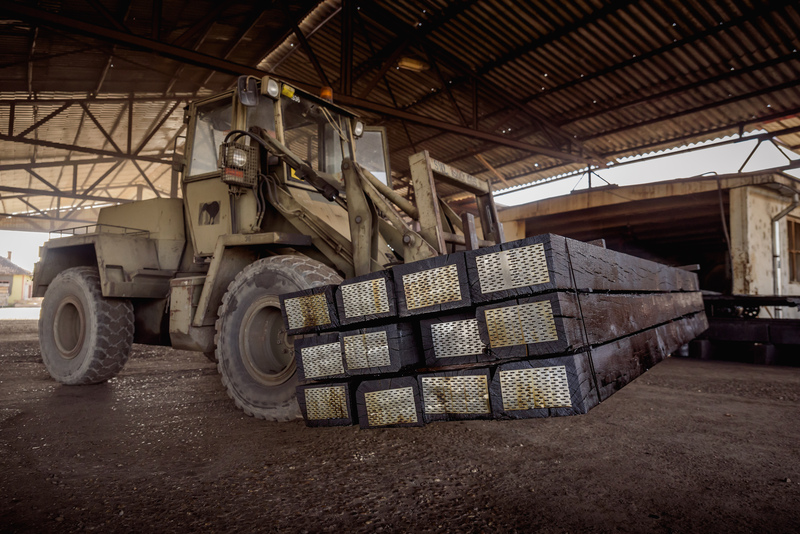 We also produce sleepers and special wood elements for various uses, where elasticity, vibration absorption and insulation are required for the inhabitants of the adjacent areas of the railway infrastructure. 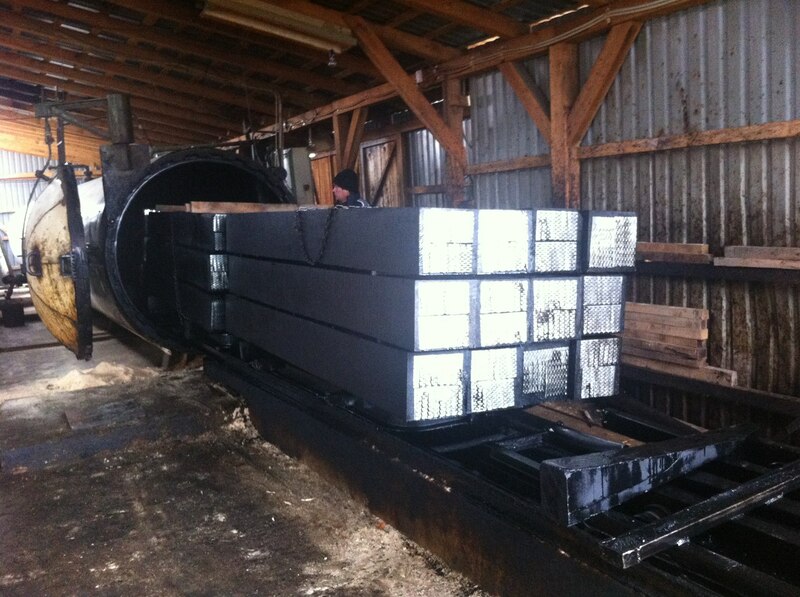 Any other special wooden elements for railways can be designed and produced in our company. The impregnation capacity is 40 M3/24 hours, assuring the highest quality standards. The artificial drying capacity is 300 M3/cycle and is made in 6 latest generation dryers. In order to obtain great results, we use a modern steamer that has a 40 M3/24 hours capacity. Having a rich experience in the field, our company has implemented at European level all the existing requirements in this field for the offered products. 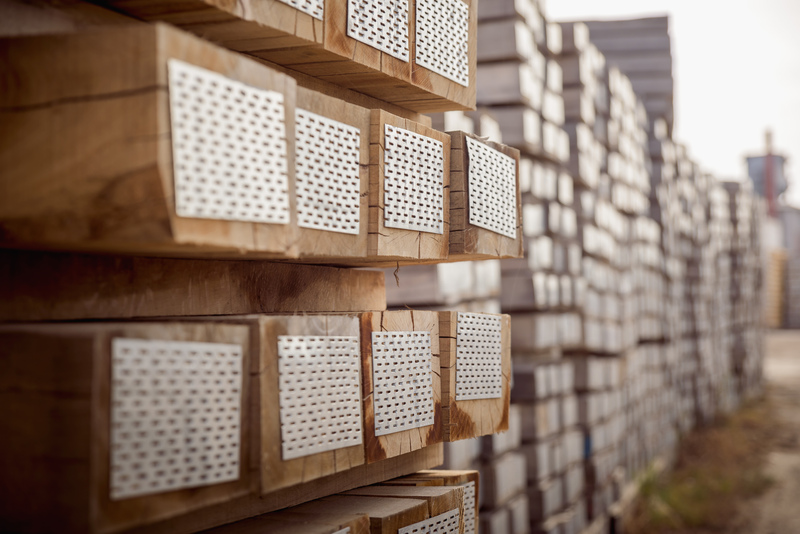 Railway provider authorization for „Impregnated railway sleepers” and „Impregnation of railway sleepers with oily antiseptics through vacuum – pressure method. Certificate for technical railway homologation for critical railway products – impregnated railway sleepers. 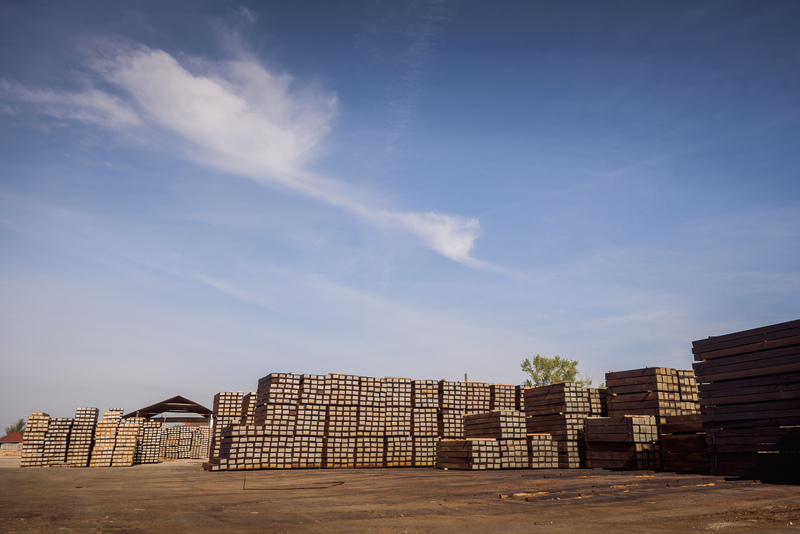 Quality management system approval for the production of interoperability constituent „Normal wooden sleepers impregnated for railway”. 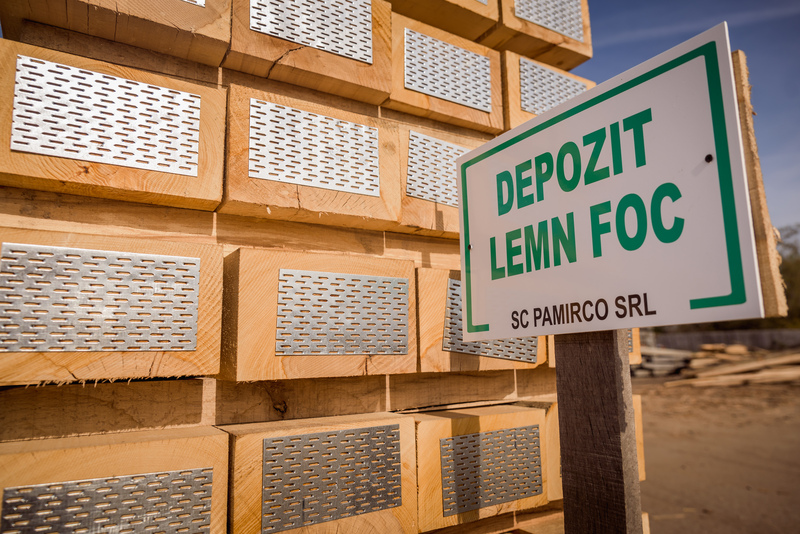 Pamirco is situated in the NE part of Timis County, at 1 km from DN68A which connects Deva (80 Km) to Lugoj (20 km) with acces to A1 highway KM 420. Pamirco. © Copyright 2018. All Rights Reserved.